You can help Heroes Network when you shop! 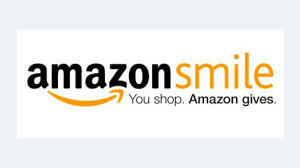 Shopping at Amazon is a great way to help Heroes Network! You still pay the same low Amazon prices on all the products you know and love. Then, Amazon gives Heroes Network a portion of the sale. Simply click on this link smile.amazon.com to sign up for Amazon Smile. And now, just shop as usual! It's that easy! Amazon gives back 0.5% of your eligible purchases back to Heroes Network to help us continue our work of empowering families in crisis, feeding hungry children and fostering their education to ensure a brighter future for the world.